Parker, J., 2008. Assessment, intervention and review. In: Davies, Martin, ed. 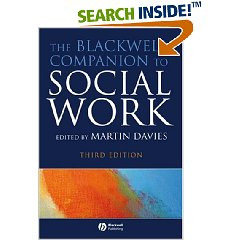 Blackwell Companion to Social Work. Oxford: Blackwell, pp. 94-101.